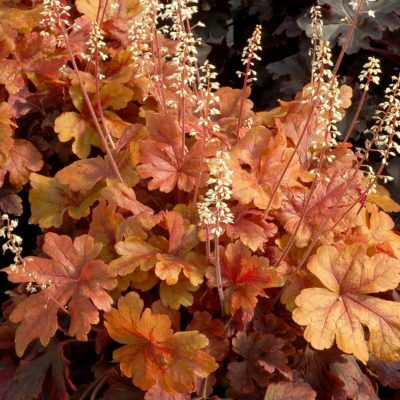 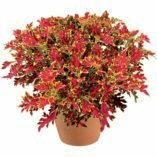 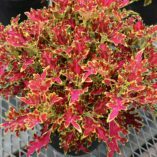 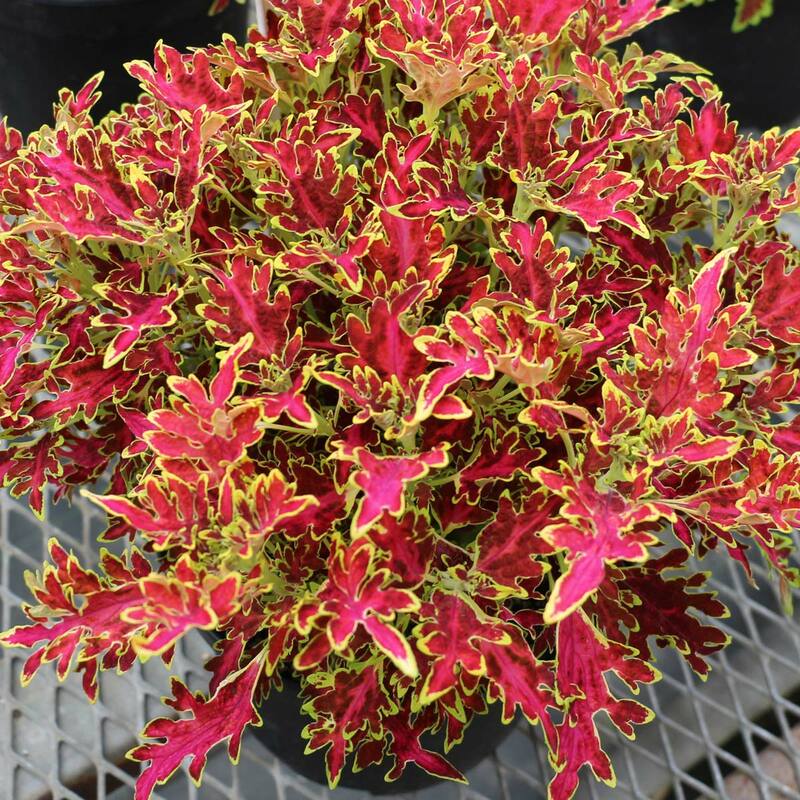 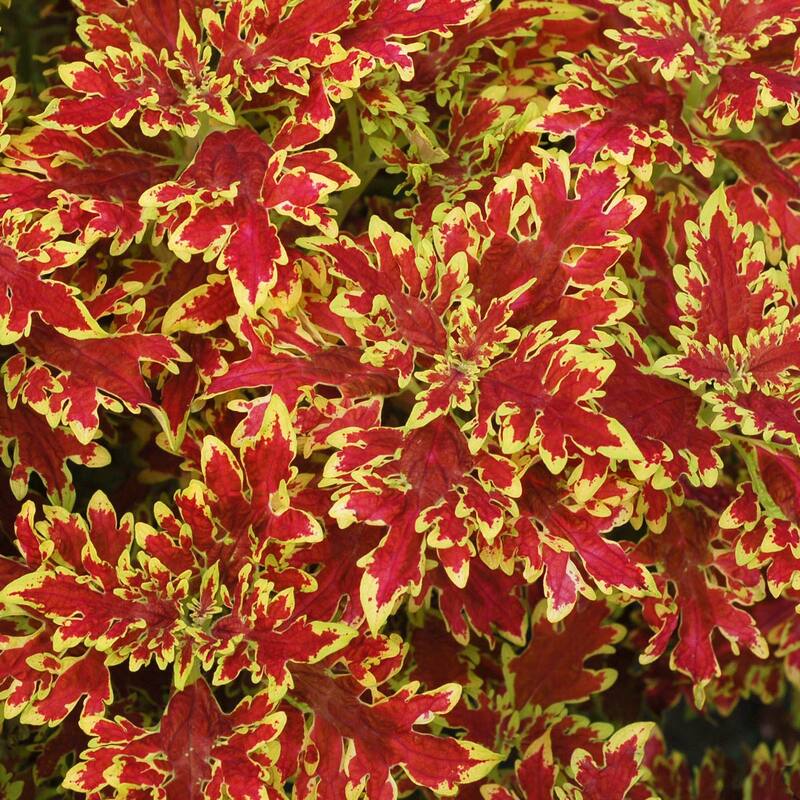 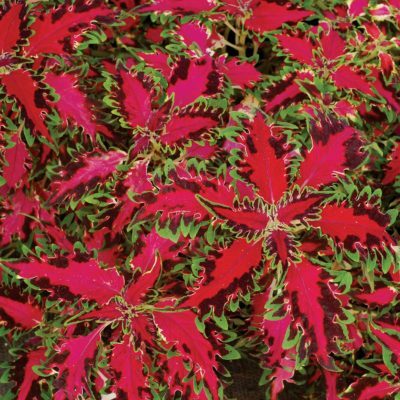 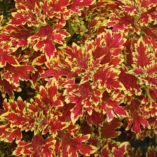 Coleus WILDFIRE™ ‘Blaze’ | TERRA NOVA® Nurseries, Inc.
A lovely spreader with lacy, fire-engine red leaves that are surrounded by a yellow edge. 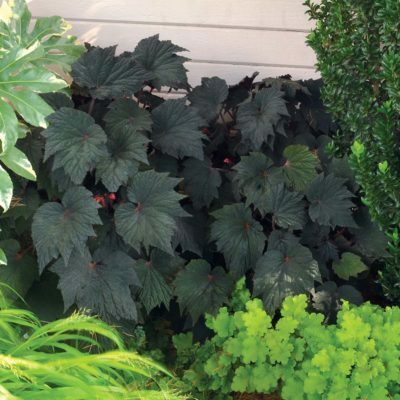 The dense compact habit is spreading and requires no pinching to branch. 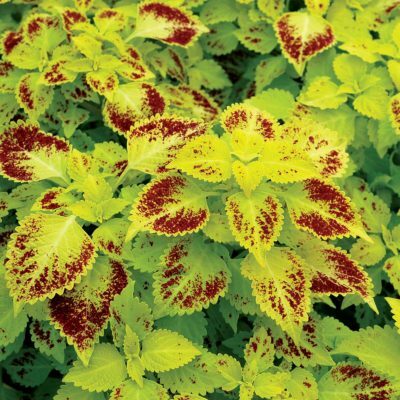 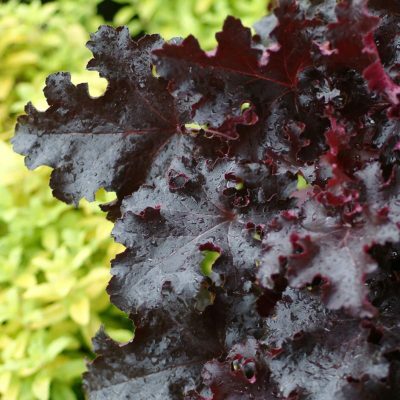 Use in hanging baskets, container, and in summer borders. Superb color, branching, and density, guarantees this gem to be a “hot”-seller in the marketplace! 8" / 22" / –"